We can honestly say that 2015 has been a wild ride. With numerous developments in space exploration, discoveries of new planets, and groups pushing for official investigations into the unknown, the potential for finding extraterrestrial life is at an all-time high. There’ve also been countless UFO sightings and developments within the field which have garnered intense public interest in the phenomenon. When we think of UFO crashes, there’s really only one case that comes to mind. Yup… that one. What many are not aware of, however, is that there are literally thousands of other cases involving crashed saucers, fireballs hurdling towards earth, and everything in between. With many of these crashes, bodies were found. And even more interesting were the lengths in which military bodies went to clean everything up before news got out. Below are a few examples of UFO crashes you may never have heard of, for a reason. . . read more. In this episode, Jason McClellan, Maureen Elsberry, and Ryan Sprague discuss the following current UFO-related news stories: The topic of aliens in Chapman University’s Study of American Fears, A UFO crashing into Earth in November?, and a UFO photo from South Africa. The team also looks back in UFO history and provides a brief overview of the Kenneth Arnold Incident. Later, journalist and author Leslie Kean visits the show to discuss UFODATA, a new organization with a plan to gather UFO data so these unknown objects can be studied scientifically. . .listen here. While several of us here at Rogue Planet write steadily about the UFO phenomenon, we will be the first to admit that the topic in general, along with its many sub-topics, are ripe with controversy, hoaxes, and straight-up fraud. 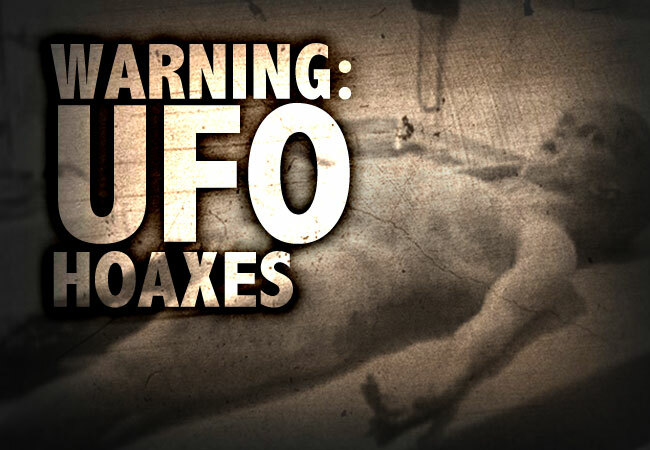 And while we pride ourselves on covering the most credible UFO cases we possibly can, we thought we’d take a moment to keep you up to speed with which cases and topics to steer clear of if you are diving into the UFO/Alien pool for the very first time. . . read more. In 2013, I sent my first FOIA request for any information and documents pertaining to to the 1976 Tehran UFO incident. This event remains one of the most well-documented and fascinating UFO encounters ever reported by military pilots and witnesses. After receiving a response to my request, I wrote the following article to give everyone an idea of just exactly what I was able to pull from the documents I received, and testimony from several witnesses, including Major Parviz Jafari of the Iranian Air Force. I hope this will give you some insight into this deeply dramatic event. . .read more. A new organization has assembled to scientifically study UFOs. The U.S. government officially studied UFOs for decades. And, although some of these investigations concluded that a small number of UFOs are potentially of extraterrestrial origin and merit further study, the official UFO studies were terminated in 1970. Some involved with these government studies were frustrated by the overt bias and lack of scientific inquiry by many of the members assigned to these UFO projects. . .read more. On Tuesday, October 27, an air traffic controller at the airport observed a UFO over one of the runways. An air force officer noticed additional UFOs on Friday, October 30. An airport spokesperson describes, “A member of Indian Air Force (IAF) sits at the ATC tower of Delhi airport. At 10:44am on Friday, he first noticed a flying object over runway 9-27, the smallest runway of Delhi airport. He reported two more objects at 10:50am and 10:55am, flying outside the airport boundary”. . .read more. 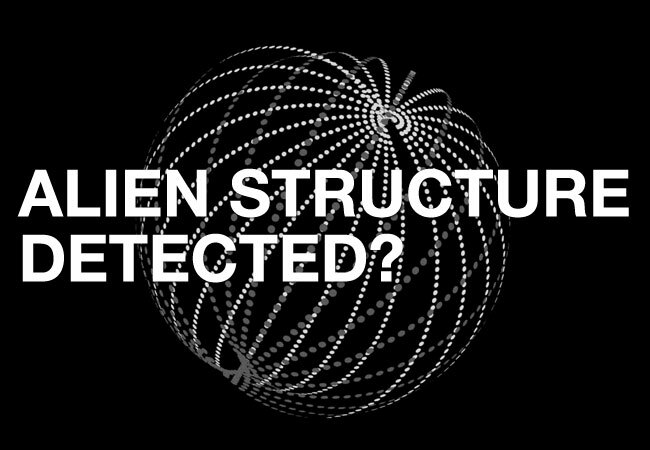 Scientists are exploring the possibility that a star’s odd light pattern could be the result of a structure constructed by an alien civilization. NASA’s planet-hunting Kepler space telescope collected a wealth of data after its launch in 2009 through 2013 when technical issues forced the instrument to take on a more limited mission. Scientists are still analyzing Kepler’s data and making new discoveries. So far, nearly 4,700 planet candidates have been found in Kepler data, and more than 1,000 planets have been confirmed. There is so much data to sift through that the Kepler team established Planet Hunters, which crowdsources the laborious study utilizing citizen scientists. . . read more. It’s no secret that Foo Fighters frontman Dave Grohl is a UFO enthusiast. He’s mentioned in countless interviews how he’s always been fascinated with the mystery of unidentified flying objects. He named his band after a term used by World War II pilots to describe UFOs. And his record label is Roswell Records. . . read more. Former astronaut and current NASA Administrator Charles Bolden says he has been to Area 51. This mysterious military installation has been a poorly kept secret for decades. In 1989, Bob Lazar came forward with claims that he worked on reverse-engineering alien technology at a secret facility in Nevada called S-4 that was built into a mountainside just south of Area 51’s main site. These assertions are what led to the world’s introduction to Area 51. KLAS investigative reporter George Knapp interviewed Lazar about his claims, and the legend of Area 51 was born. . . read more. It’s no surprise that President Barack Obama gets asked about UFOs and aliens from time to time. But in a recent interview with GQ, it was the President who brought up these topics. On Monday, November 17, GQ published an interview with Obama conducted by on-air sports personality Bill Simmons. During the interview, Simmons asks, “Have you ever said, ‘Give me the JFK-assassination files, I want to read them. Give me all the secret stuff’?”. . . read more. We hate to break it to Obama, but UFOs are SUPER exciting and Rogue Planet plans to ramp up our coverage of UFO news and projects in 2016! Stay tuned and we hope you follow us on all of our social networks including Facebook, Twitter, and Instagram AND make sure to sign-up for our new email newsletter!